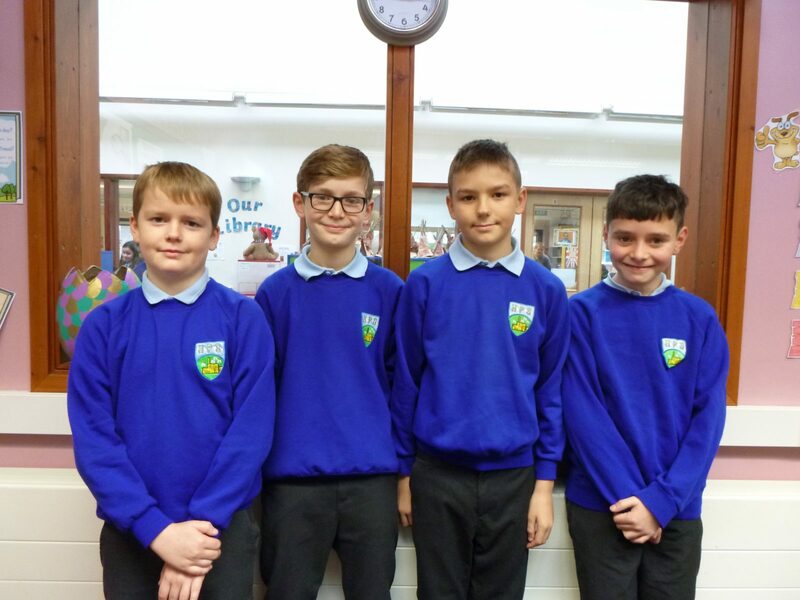 On Saturday 24th November a group of children went to Wellington to take part in the Maths Challenge. Heathcoat Primary joined 44 other schools for the day of challenges, which included various activities and questions on a range of topics, including one challenge which was to guess how many sweets were in a bottle. All of the children enjoyed taking part as a group, and there was lots of fun had by all.